We’ve been able to once again enjoy Calinda strawberries for several weeks, first coming from Morocco, now Spain has joined the party. 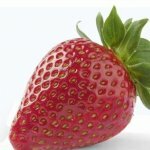 We are excited that the start of the season went so well: the strawberries are once again sweet and juicy. The quality and shelf life are incredibly high as well. And even better… Calinda, the flavourful strawberry, is gradually moving to larger volumes. We were already able to offer Calinda strawberries before Christmas this season. By using plugs, we were able to enjoy the delicious Calinda strawberries in early December. Calinda is starting to become a recognised brand among retailers and consumers within Europe. The attractive, 400-g packaging with a recipe book has certainly contributed to this. Furthermore, we are offering a wide range of packaging options. Multiple customers who have already successfully imported Calinda during various seasons have decided to import Calinda under their own private labels. Always in co-branding with the Calinda logo and the Calinda look & feel, due to its recognition among consumers. 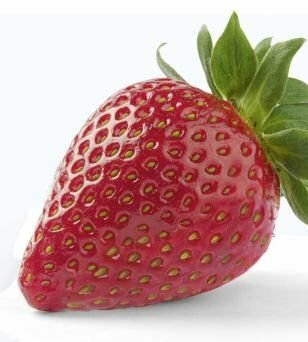 This will distinguish Calinda from other flavourful strawberries. The season lasts until June, which means there is plenty of time to enjoy these sweet, juicy, attractive strawberries. Did you know that the name ‘Calinda’ means ‘quality’ (Calidad) and ‘beauty’ (Linda): quality and beauty all in one word: exactly what Calinda means. In short, proven higher sales figures & attractive margins, plus increased re-buying by consumers.